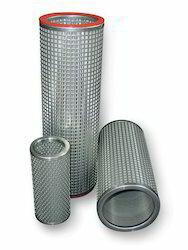 Prominent & Leading Manufacturer from Coimbatore, we offer high pressure air filters and gas filters. We are offering our clients a range of Compressed Gas Filters. In our broad assortment of products, we are manufacturing Gas Filters. Filtering precision 3, 5, 10,20 and 50 micron.